I saw this rug on the Most Watched ebay Rugs entry. The auction is over now, but what can you tell me about this piece? Is it as advertised? Hello, Thanks for writing in. Ordinarily we would refer you to the Rug Rag Forum, but you bring up a good point regarding these most watched eBay items. As we mention in the entry, although we link to eBay items this does not necessarily mean that we stand behind or agree with how it's advertised. I always find it interesting to see what everyone is watching when it comes to rugs. The seller stated this was a 1930's Antique Caucasian Shivan Perpedil Design Rug and say it's a Daghestan Rug. It could be, alhough in my experience I think Ardebil would also be a strong possibility as well. As for a date, I would place this piece somewhere around late 1950's. 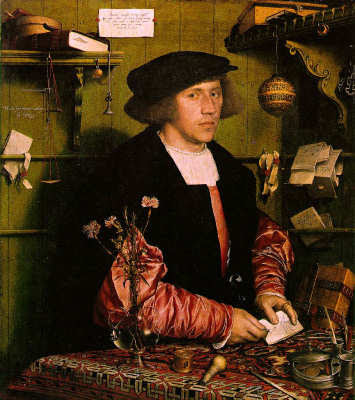 Design is what sometimes is referred to as a Holbein (named after the artist Hans Holbein who depicted similar rug designs in his paintings) rams horn or Perpedil design. The reason why I believe this may be an Ardebil is because of the very traditional royal purple which was typical and characteristic of many mid 20th century Ardebil rugs. Also, what appears to be white cotton selvages seen in the image above, in addition to the look of the wool. Q&A: Antique Silk PersianReader submission of an older Silk Persian Rug. What is it and What is it worth? --- OPEN FOR COMME...Q&A: A 100 Year old Antique Rug?Beautiful example of an old Hadji Jalili type Tabriz rug.Antique Kerman Panel Oriental Rugs and CarpetsAntique Persian Kerman Carpets with Panel design.